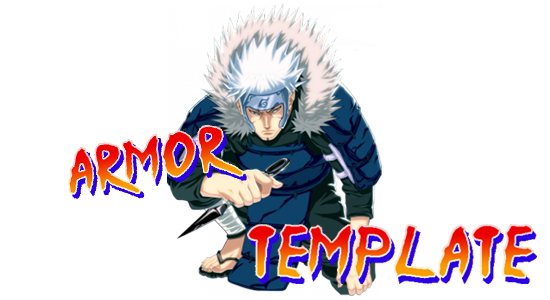 Background Info: The ancient but newly inhabited village of the former Jokigakure, now New Uchiha, has a long and weary history and is very well known for the volcanic eruptions that constantly take place surrounding the civilization. As is known throughout the mortal plane, the recent awakening of the Nine Tails triggered a series of cataclysmic events around the globe, including the destruction of Jokigakure at the hands of their own volcanoes. The largest volcano, Mt. Saint Pride (Which was home of the legendary prison Portam Inferni) was said to be inactive, and in fact it had been for many centuries, but it was one of the volcanoes to erupt during the cataclysm. 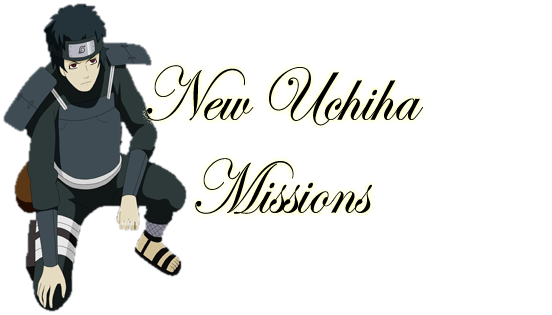 Now that the once-dormant-volcano is active again, Aeran Uchiha has a sinking feeling that it is going to be happening again, and perhaps occasionally after that as well, and he is gathering as many volunteers as possible to help in the protection of the scavenged village and refugee Uchiha survivors form the future magma-flow. In this stage of the "Preparation for Eruption" mission chain, those who sign up are simply asked to dig trenches along the girth of Mt. Saint Pride itself. Protective fire-resistant shoes will be given to those that want to join the cause so they can better stand on the slopes of the volcano to aid in the trench-digging. In a total of 400 words, describe you and a team of other characters or NPCs working to dig trenches around the volcano to coax the lava flow away from the village. If the eruption is bad, this will not stop damage from occurring to the village, but it would buy some time. Description: These are the standard-issue fire-resistant boots given out to all volunteers of the "Preparation" team assigned the duties of protecting the village from volcanoes. They are black in colour and they cover from the feet of the wearer up halfway to the knee. 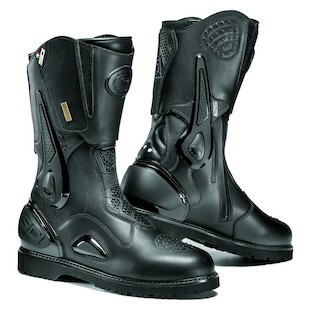 Ability (or Abilities): These boots have the ability of reducing all burns to the protected area only by two degrees. The soles of the boots are completely fireproof. Durability: These boots match the durability of thick leather, and the sole matches the durability of iron but is made of a rubbery substance. History of Item: These boots were invented by an Uchiha inventor, one of the many refugees recruited by Aeran and his followers to come reside in the rising New Uchiha. He saw that the men and women trying to prepare the village for volcanic eruptions were burning their feet every time they would try to set foot onto the slopes of the volcanoes.